The new 7240IJ opens the door to Dye-Sublimation printing, soft signage and for all sign-makers. Quality dye-sub printing of fabrics up to 40"/ 110 CM is now available at an affordable price. 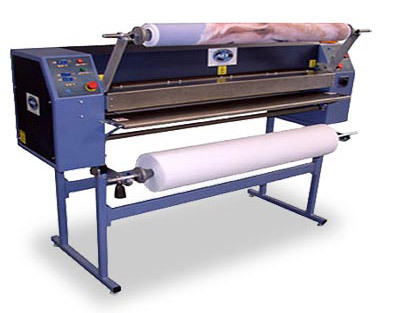 Printing speeds up to 460 ft2/hr/ 140 m2/h. The 7240IJ is “Safety Certified” and meets or exceeds worldwide standards in safety and efficiency. Fabric and material unwind included.